My web site is under construction! My site www.weeluckycharms is currently under construction, I am building it anew so it may take a few days for it to appear. It's been a while since I've uploaded new pictures to my site, now I will add all the dolls I made lately, also will make a gallery for my older work. My website builder seems to be easy but I still need to learn how it works and all it can do so be patient and check back soon! First doll with new leg joints! 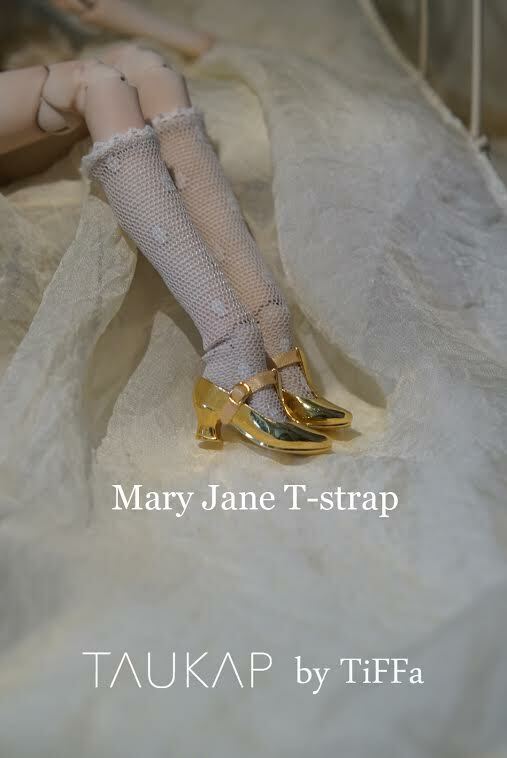 Today I have finished assembling my new doll, she is the first one with my newly designed legs. Her knee joints are slightly thiner which looks more delicate when bent, the balls go more inside the joint and that helps the pose to be more sturdy. This Mongolian beauty with rosy cheeks is already reserved! 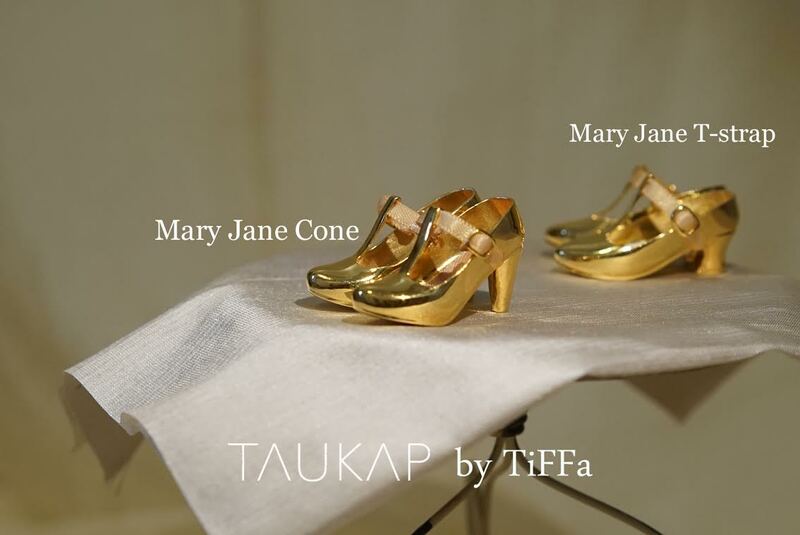 As you have seen already in my earlier posts my friend Tiffa makes most beautiful shoes, she had made a new line with so many different styles of shoes and she takes orders!! !